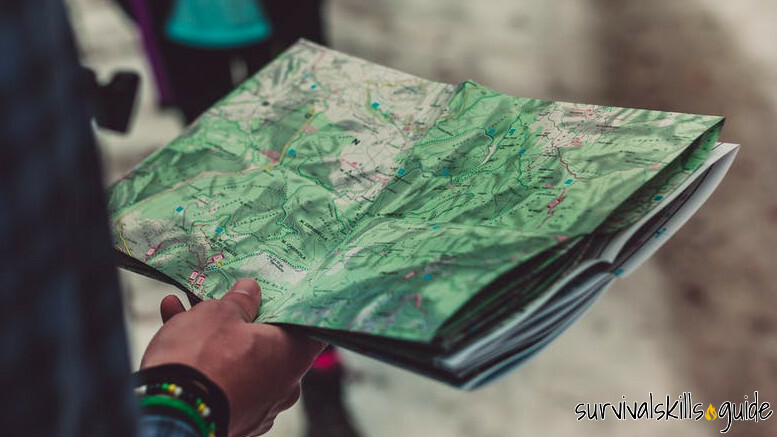 Everyone says you should carry paper maps in the backcountry, but do you? Whenever I go outside for more than a day hike I try to pack a paper map. I don’t have full sized hiking maps of all the areas I visit. So the next best thing is to print my own. The easiest way of making your topographic maps is to go to NatGeo maps and print their USGS 7.5 minute topographic maps in PDF format. It’s super easy to find the map you’re looking for. Just scroll down to see the embedded map. Zoom in and click in the red dot to see a preview and download link. The drawback of the NatGeo TOPO maps is that they are based on old USGS 7.5 minute maps, and some of those are really outdated. Often when I print maps in 8.5″x11″ paper, the area I’m interested gets split into two maps. That’s why I prefer making my own, and that way I can choose the scale and print only the areas that I want. The other best option for making PDF topo maps is to make custom maps with CalTopo. CalTopo is really my go to place for maps because once you get the hang of it it’s easy to create advanced maps. The features that I really like are that CalTopo maps have grid lines, which aid in estimating distances as well as finding coordinates. 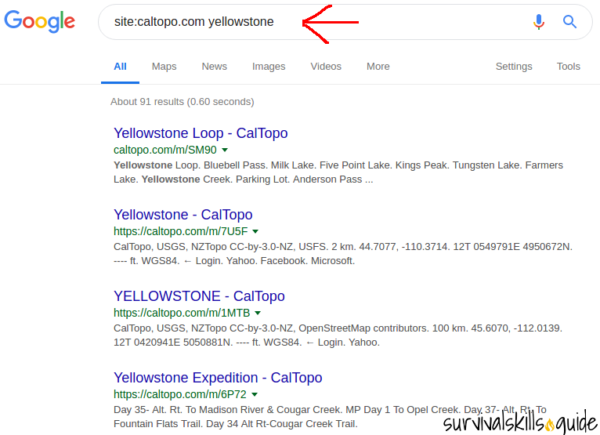 But the best way to find shared CalTopo maps is to go to google and search site:caltopo.com area (replace area for your local area). 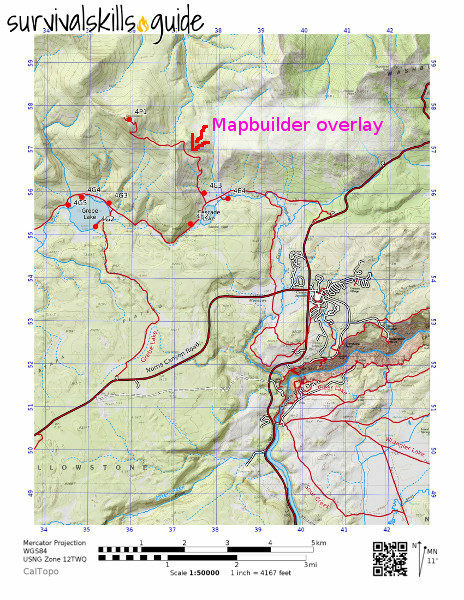 One of those results was a map titled Yellowstone Backcountry Campsites. The person who created this map has marked the campsites with a red dot. I opened it and chose a section to print. You can see where CalTopo exceeds. 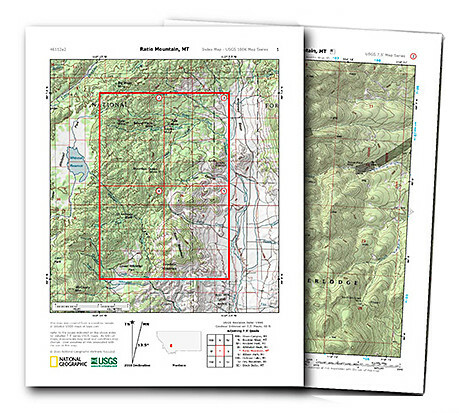 The ready to print topo map includes the scale I chose, grid lines (UTM or MGRS), magnetic North diagram, and a Mapbuilder overlay with popular trails. These kind of maps are excellent for navigating with an orienteering compass or GPS. This is how the map looks like: map. How to make a topo map with CalTopo? Once you’ve opened Caltopo go to the top right corner and change the base map to USGS 7.5′ (or NR Canada for Canadians). At the top sidebar you can turn on UTM grid lines and change the coordinate system to UTM or even better, USNG/MGRS for easier use when using coordinates with a GPS in the field. To print your map just click Print and choose Print to PDF. On the top left corner choose your scale, page size, and grid lines. If you change the scale to “not fixed” in the left sidebar you can adjust the size of the map by clicking on the arrows in the corner of the preview. To add multiple pages, click Add Page in the bottom left corner. You’ll see the preview and will be able to adjust the pages. Another nice thing about making your own maps is that you can print the maps with your own marked waypoints. 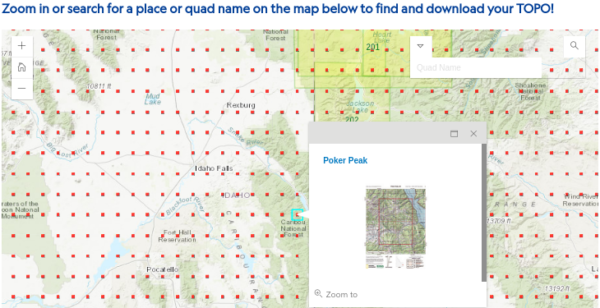 For other more advanced features of Caltopo check my article Gathering Intel on a Wilderness Location. Unfortunately a drawback of this maps is that unlike plastic topo maps, they are not waterproof. Some people buy special waterproof paper, and then print the maps with a regular laser printer. 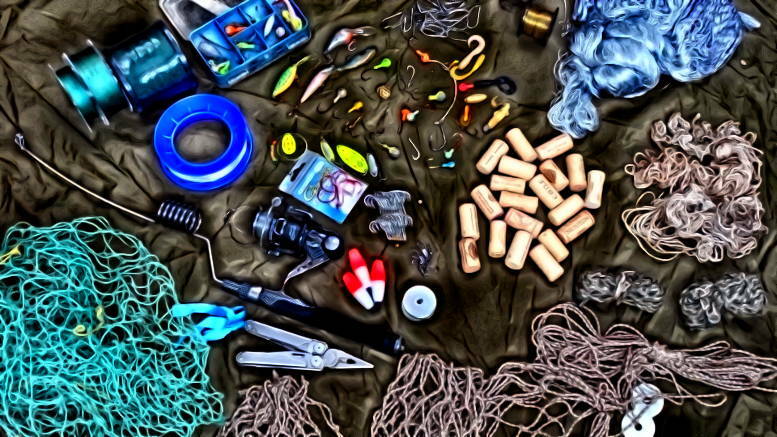 I occasionally use a roll top waterproof map case (other types leak from the closure), or a freezer Ziploc bag. This maps are great when doing lots of back country travel. When I thru-hiked the Pacific Crest Trail, I printed topo maps of the entire trail and mailed sections to a few post offices along the way (it would have been very expensive to buy USGS maps). I’ve also used these kind of maps when doing long canoe expeditions. If you’re not travelling many miles you might be better off buying regular waterproof maps. I have a few maps in different scales of my area. Be the first to comment on "How to Make Printable Topo Maps for Free"